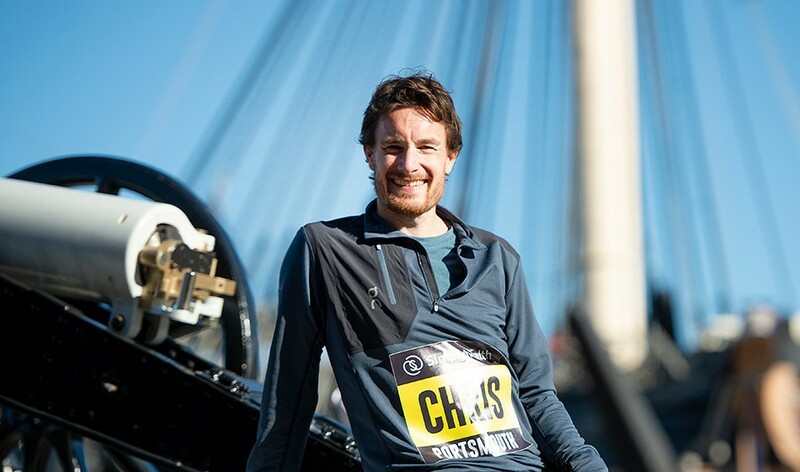 Chris Thompson could complete an unprecedented hat-trick on Sunday as he targets a third consecutive victory at the Simplyhealth Great South Run. Since the event launched in 1990, no athlete has secured success three years in a row and only 1990 European 5000m silver medallist Gary Staines – champion in 1993, 1994 and 1996 – has three titles to his name. That Thompson has been battling injury problems over the past few years makes his performances in Portsmouth all the more impressive and this weekend the race represents another big step on the road to what he hopes will be a marathon “rebirth” in New York. 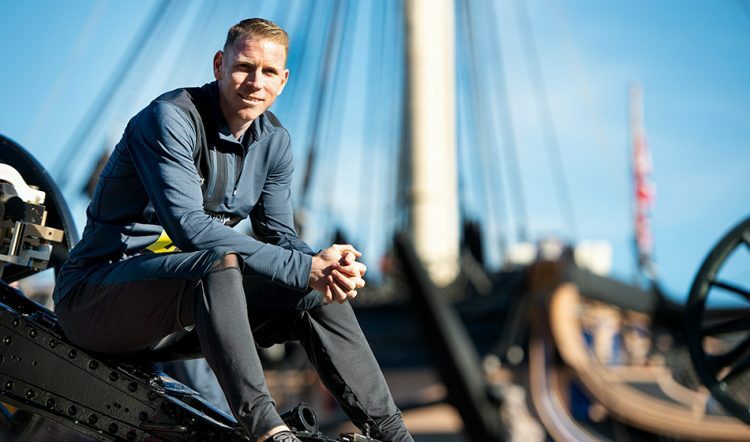 “I’m excited,” the 2010 European 10,000m silver medallist and recent Great Scottish Run winner says as he looks ahead to the Great South Run. “I’ve not been in a position before to create history of some sort and I don’t feel any pressure at all because you are actually creating history. “So if you don’t do it, well it’s not been done before. And if you do do it, no one has done it before. So I feel like it’s a win-win, especially in an event as big as this. The 37-year-old, who ran 2:11:19 on his marathon debut in 2014 before 2:15:05 in 2015 and 2:24:11 in 2016, adds: “I’m hoping New York will be a springboard to the restart of my marathon career. Initially I wasn’t sure if this year was going to almost be like a petering off and an end. But now I’m feeling like by doing that, I might have one last rebirth and go at the marathon. I’m excited by it. While the thought of an historic third title will be a big incentive for Thompson on Sunday, he’ll also be taking that race in his stride, well aware of the heavy training he has in his legs. Among his competition will be Andy Vernon, who is also feeling the effects of his half-marathon win in Manchester last weekend. For him, a maiden victory is motivation. “Manchester is still in my legs,” says Fareham-born Vernon. “You don’t recover from a half-marathon in a week but I know Chris is in heavy marathon training as well so he’ll probably be a little bit tired. “We’ll certainly make a good race of it. I’m sure we’ll try and break each other. I think it will come down to who is the freshest on the day. Other local athletes entered include 2017 English National and Inter-Counties cross-country runner-up Alex Teuten and his Southampton club-mate Mahamed Mahamed and they will be joined by Olympic marathoners Scott Overall and Tsegai Tewelde, Ireland’s Commonwealth marathon fourth-placer Kevin Seaward, recent Great Birmingham Run winner Kadar Abdullahi and IAU/ITRA Trail World Championships medallist Tom Evans. Full elite start lists can be found here, while the action will be televised on Channel 5 on Sunday from 10am.